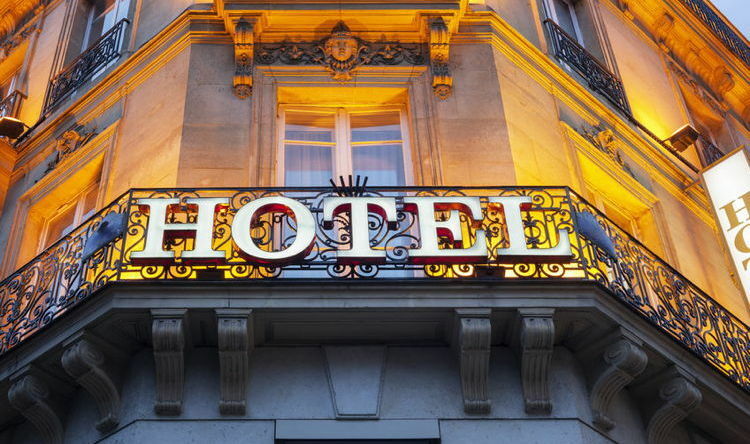 The U.S. hotel industry reported positive results in the three key performance metrics during March 2018, according to data from STR. The increase in ADR was the largest for any month since January 2017. Among the Top 25 Markets, Miami/Hialeah, Florida, reported the largest increase in RevPAR (+18.2% to US$235.70), due primarily to the highest jump in ADR (+15.2% to US$268.22). Philadelphia, Pennsylvania-New Jersey, experienced the highest rise in occupancy (+9.7% to 73.5%), which pushed the second-largest increase in RevPAR (+14.3% to US$94.37). Orlando, Florida, reported the second-largest lift in ADR (+9.2% to US$152.05) and the third-largest jump in RevPAR (+11.5% to US$135.69). Overall, 18 of the Top 25 Markets reported RevPAR growth. Detroit, Michigan, experienced the steepest declines in occupancy (-8.3% to 64.1%) and RevPAR (-8.4% to US$63.78). Washington, D.C.-Maryland-Virginia, reported the second-largest decrease in RevPAR (-4.0% to US$129.79), due to the largest decrease in ADR (-5.2% to US$168.15). St. Louis, Missouri-Illinois, posted the second-largest decline in ADR (-2.3% to US$99.94) and the third-largest drop in RevPAR (-3.9% to US$68.79).